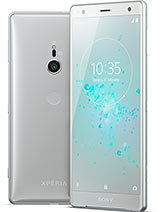 It was a close race and the outcome was slightly unexpected – the Sony Xperia XZ2 Compact beat out its larger sibling by a narrow margin. Some think it wears the Ambient Flow design better. Others acknowledge that there’s not much choice in the petite flagship market, which makes the Compact special. People voting for both sides agree that dropping the 3.5mm headphone jack wasn’t the best move by Sony. And not everyone loved the new design. Price was a surprisingly touchy issue, given that the XZ2 Compact is one of the most affordable Snapdragon 845 phones at the moment. 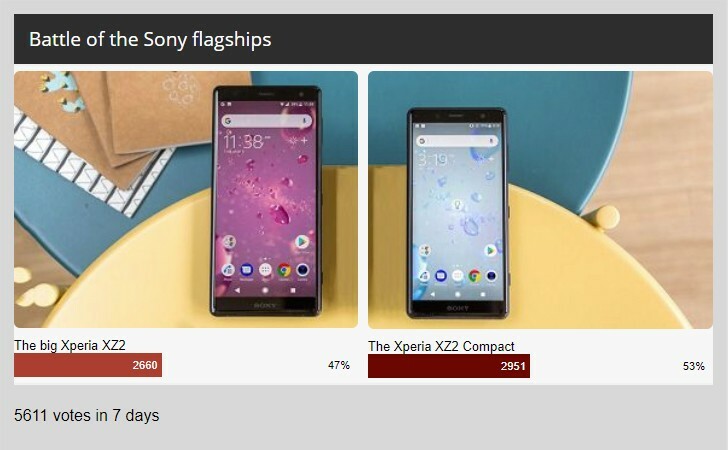 As for the bigger Xperia XZ2, it may have gotten almost as many votes as the Compact, but it didn’t have nearly as many vocal supporters in the comments. Actually, we kind of got the impression that some people are holding out for the Premium version, especially one with a larger screen. 5.7” aren’t that much on an 18:9 screen. 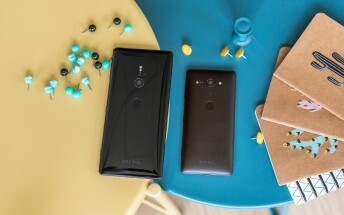 But we won’t see a XZ2 Premium for a few more months. 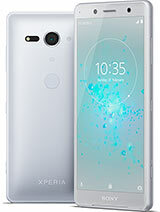 Until then, it looks like the Xperia XZ2 Compact will be the breadwinner of the XZ family.